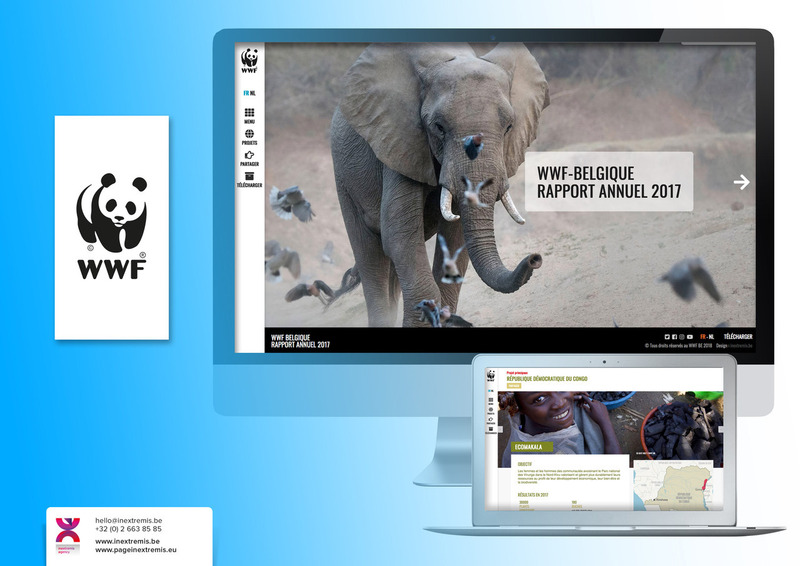 The new WWF-Belgium Annual Report is 100% fully digital! The online report exists in 2 languages versions: French and Flemish. Both give you many Key numbers and comprehensive description and analyse of 2017 achievements. You can have access to interactive graphs and maps, many additional videos and an overview of all the projects on the ground in multiple parts of the world. For each project, you have access to essential data like the duration, the budget, the objectives, the current results, a map and some beautiful illustrative photographs. Of course, for your record, you can download the project form in pdf format. Icons are used to highlight how the project is linked to the 17 Sustainable Development Goals (SDGs), otherwise known as the Global Goals to end poverty, protect the planet and ensure that all people enjoy peace and prosperity. The online version offers you also direct access to an interactive timeline showing all the actions taken by WWF-Belgium during the past year. In short, the online version of the WWF-Belgium Annual Report is a complete interactive version offering many exciting digital goodies. The online publication is the result of the collaboration between WWF-Belgium communication staff and the communication agency, Page in extremis. 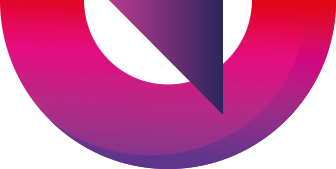 2) The creation or relooking of your visual identity composed of a new brand strategy and supported by easy to use guidelines. 3) The improvement of your “Communication Programme” by incorporating integrated communication campaigns (with social media), memorable events, publications and innovative digital solutions.